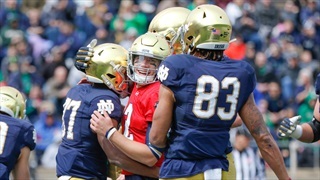 ISD photographers Rick Kimball and Bill Garman captured a few moments prior to warmups. 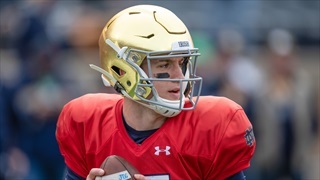 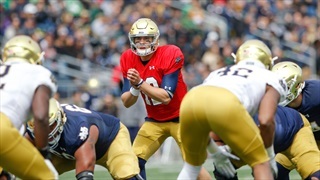 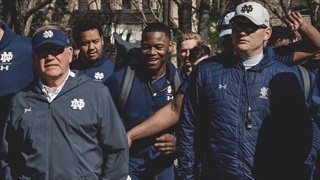 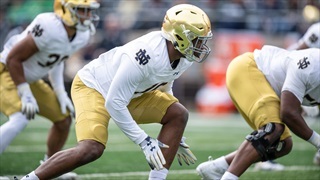 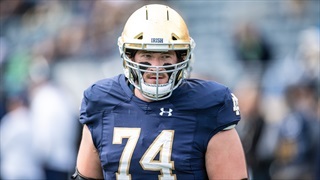 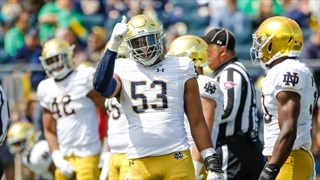 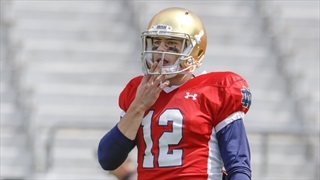 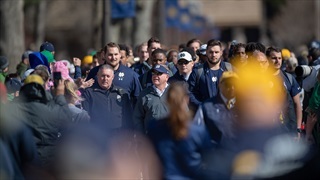 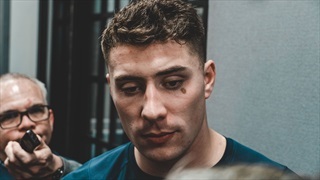 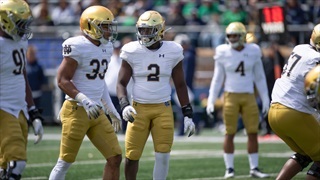 WATCH the Irish arrive at Notre Dame Stadium for Saturday's Spring Game. 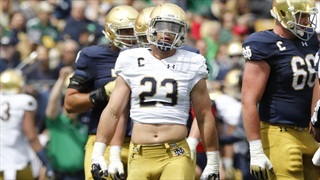 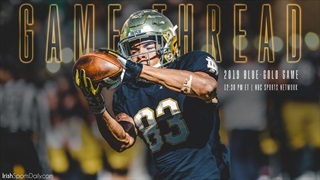 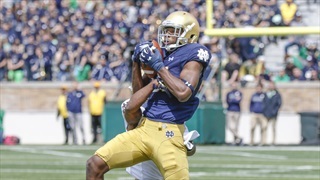 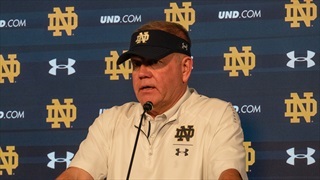 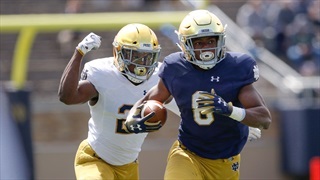 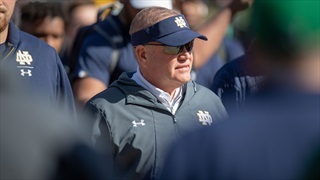 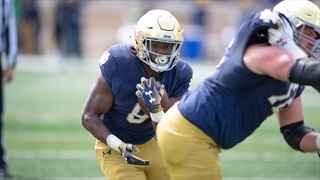 We're talking Notre Dame football in April as the Irish will holds its annual Blue-Gold game on Saturday afternoon! 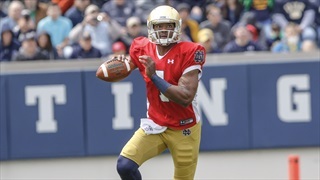 We got some slo-mo highlights from Saturday's Spring Game to get you through your Wednesday.